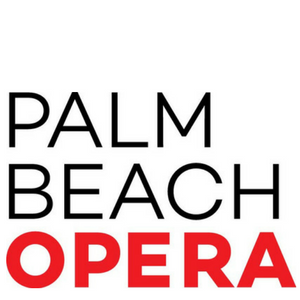 Palm Beach Opera’s Apprentice Artists perform an interactive program of some of opera’s most famous tunes. Additionally, Apprentice Artists spend time talking with students, answering questions, and discussing elements of opera: performing, practicing, healthy behaviors, productions, traveling, languages, and pedagogy. This event is free and open to the public.